Business Intelligence (BI) takes raw data from a company’s business systems and analyzes it for actionable information. 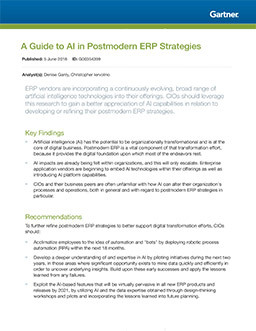 BI tools assemble the data from internal and external sources, organize it, and present the results to decision-makers. Power BI is a set of tools designed to connect to all your company’s data sources and provide you with a complete view of your company using dashboards that update in real time. Users can drill down into the data for even more detail. 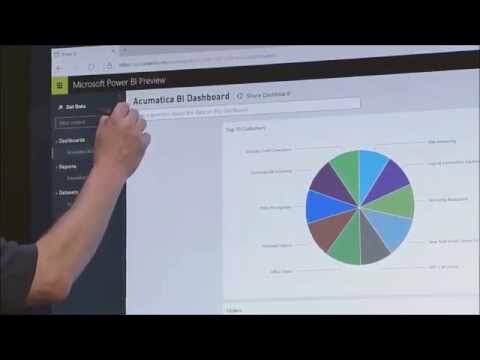 How can Power BI be used in Acumatica ERP? With modern BI tools like Power BI from Microsoft, large amounts of data can be gathered from different systems to be organized, analyzed, and explored in combinations not otherwise available.